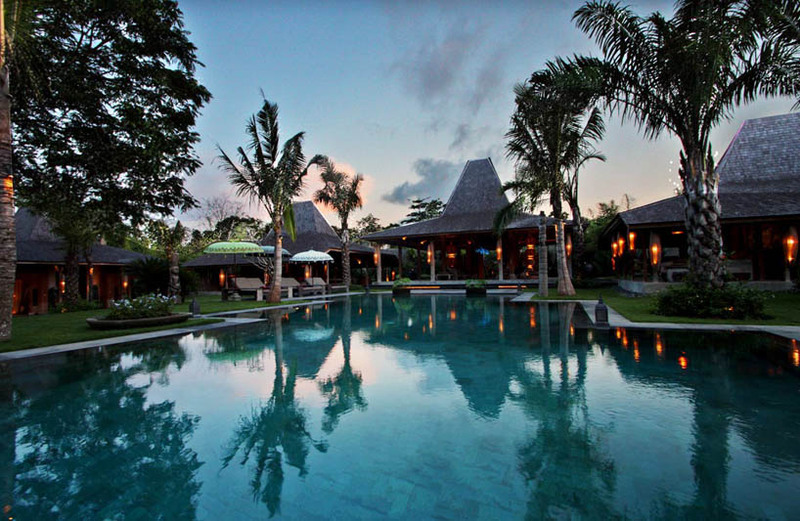 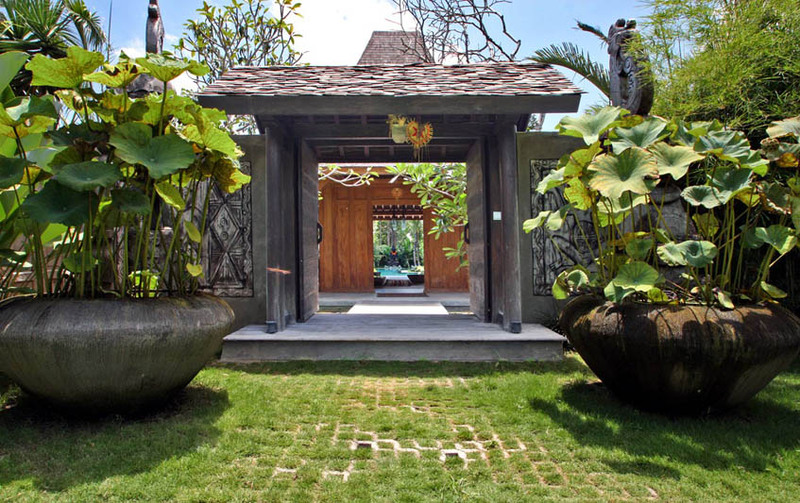 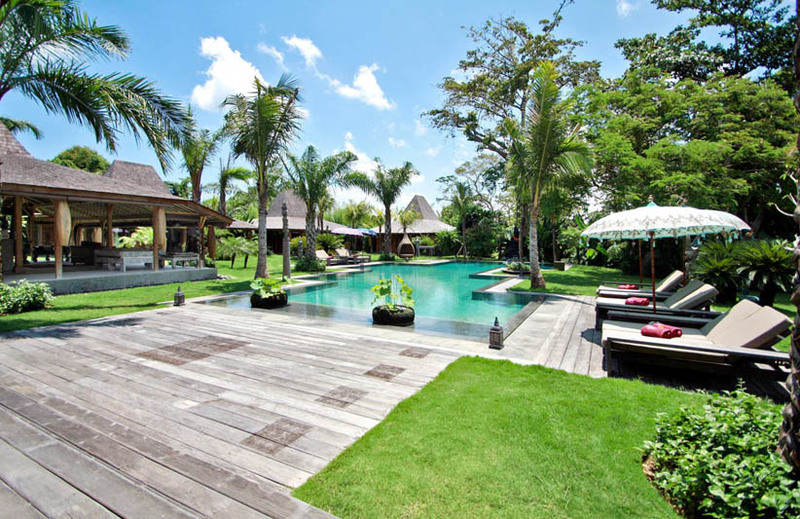 Located in the heart of famous rich culture of Umalas, 7 minutes away from hustle bustle Seminyak, hidden in peaceful neighborhood between local village, the Villa Keraton represent an one of kind with high end luxury private villa for rent in Bali with marvelous taste of design in each touch. 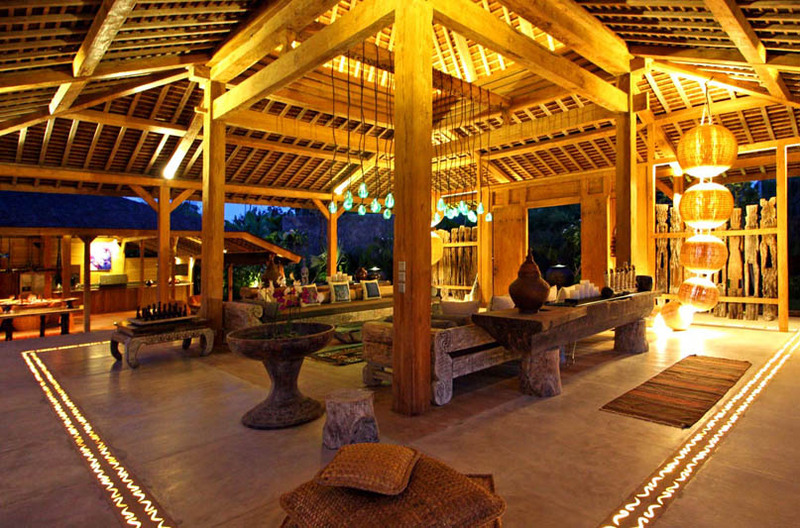 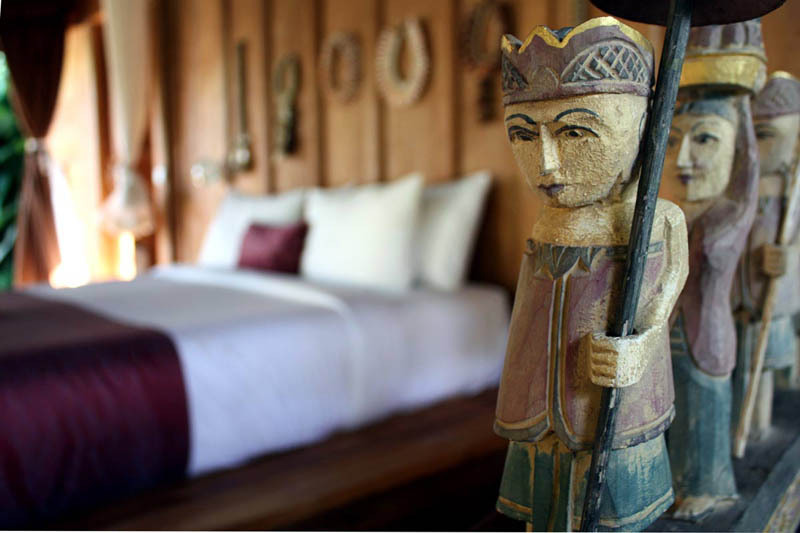 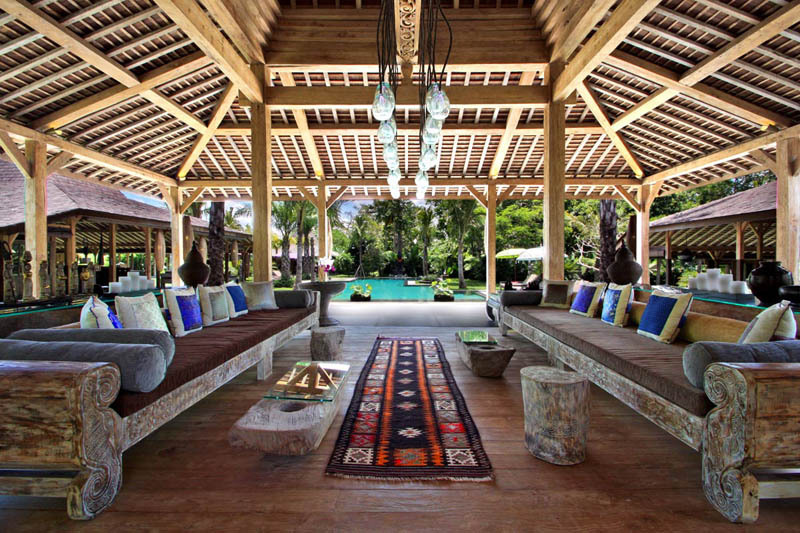 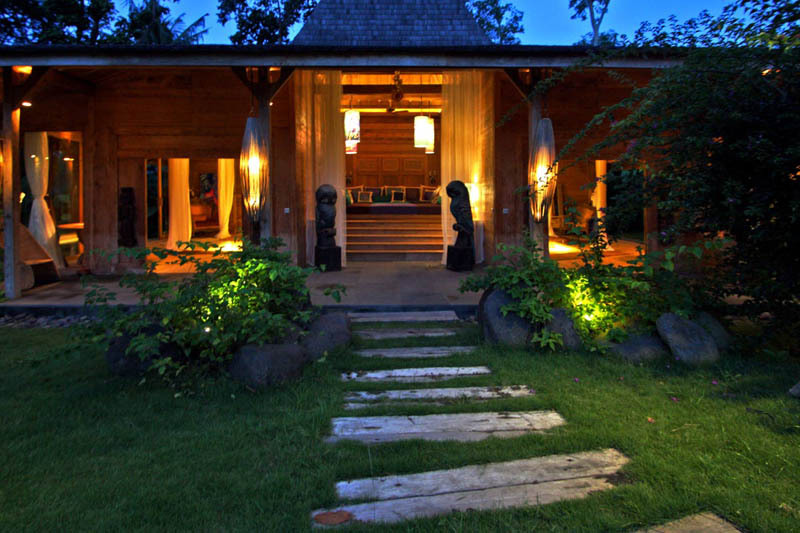 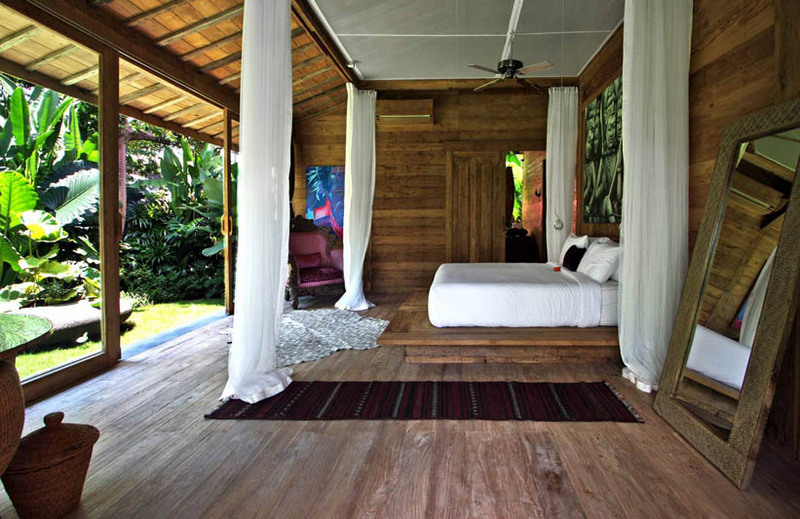 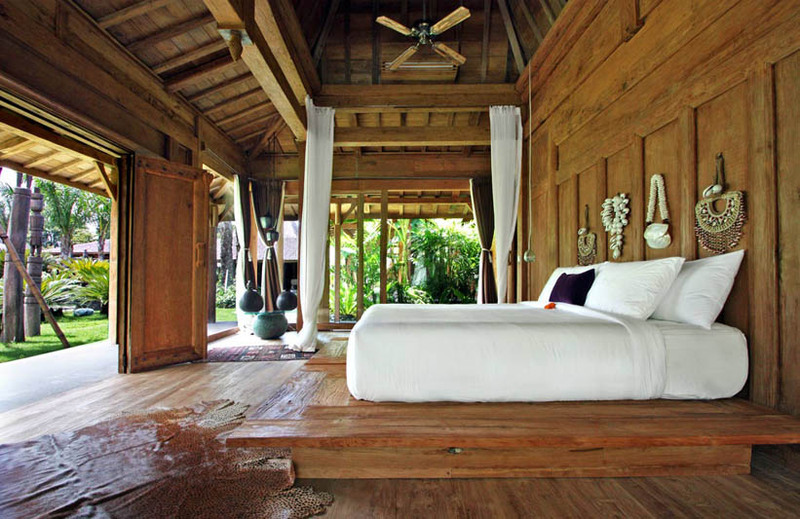 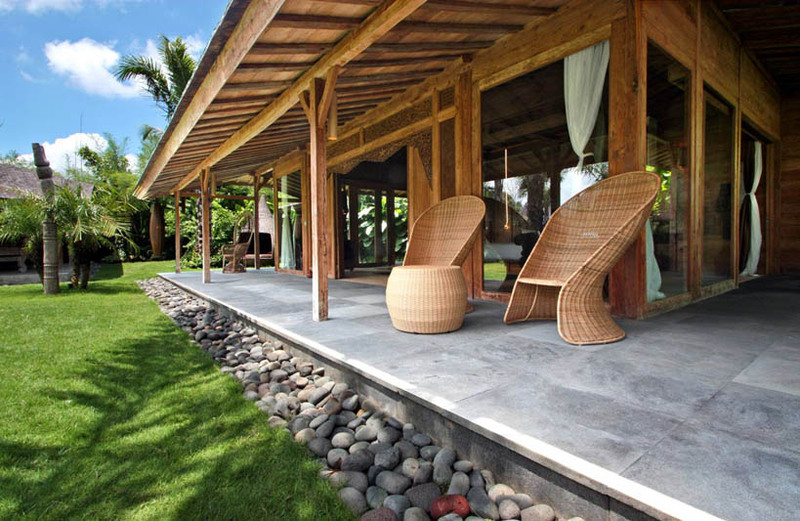 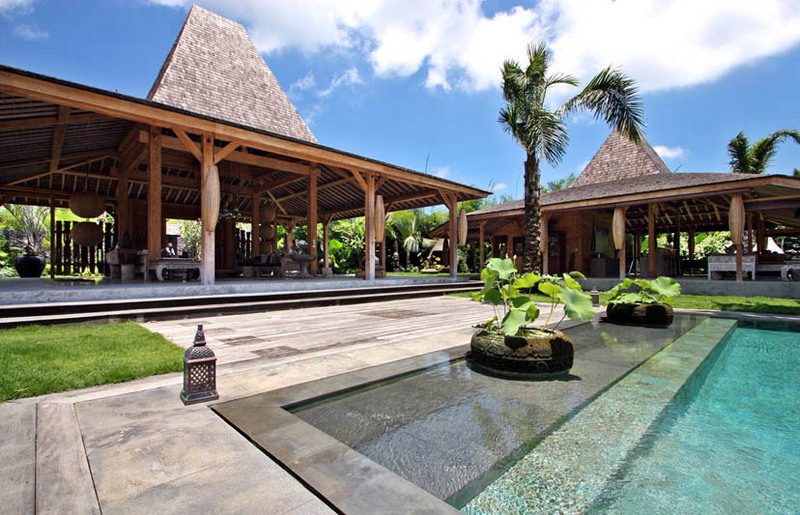 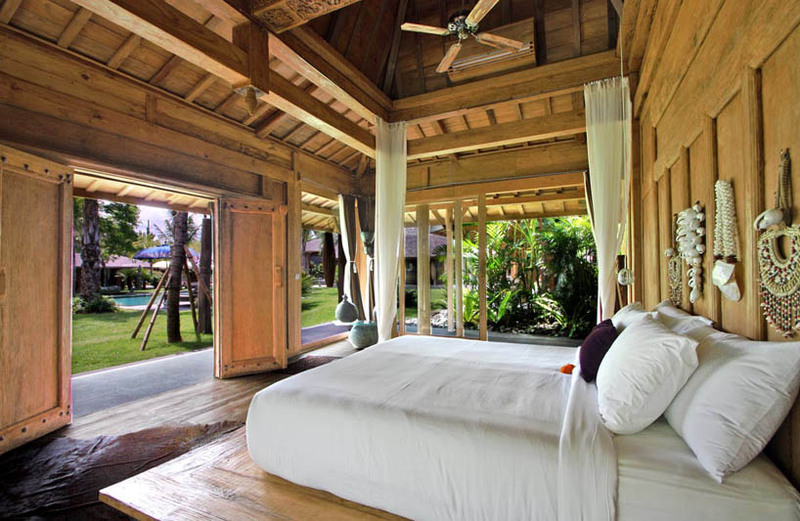 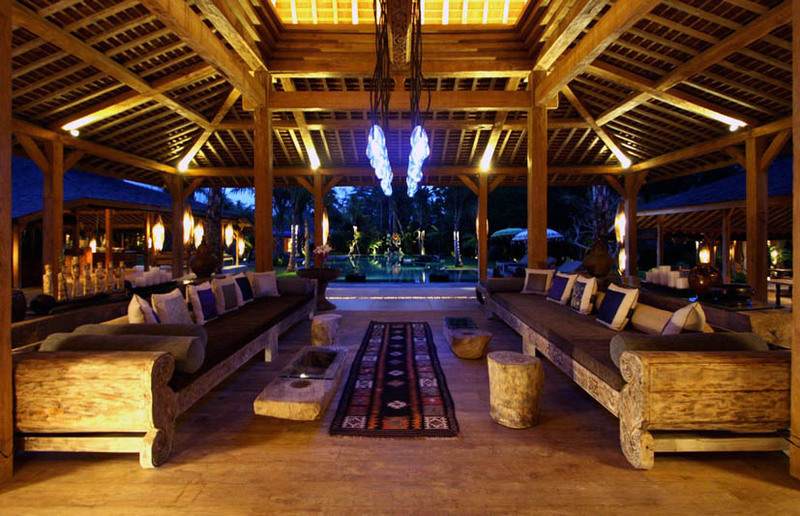 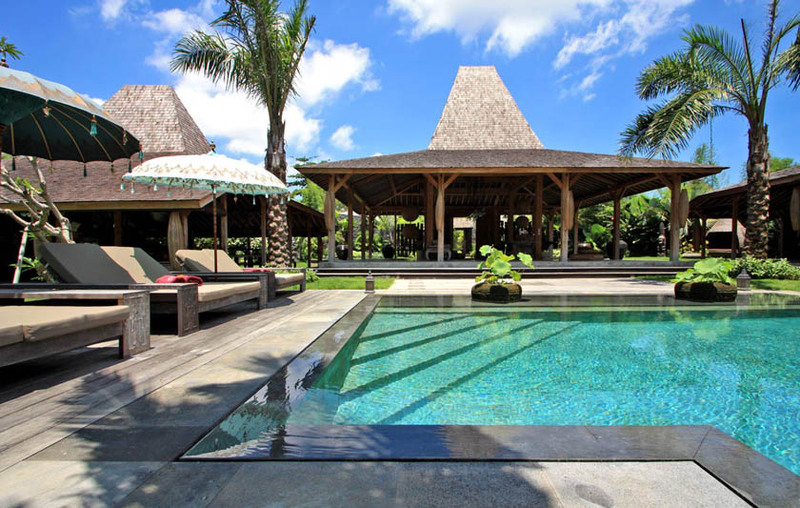 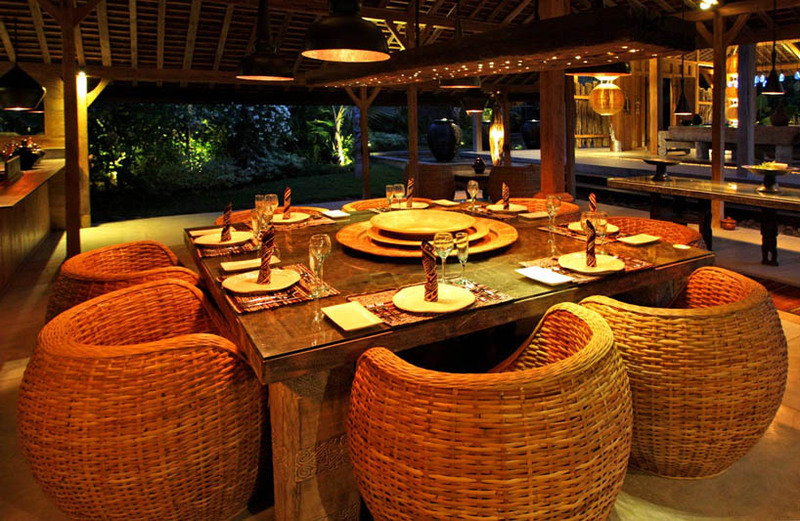 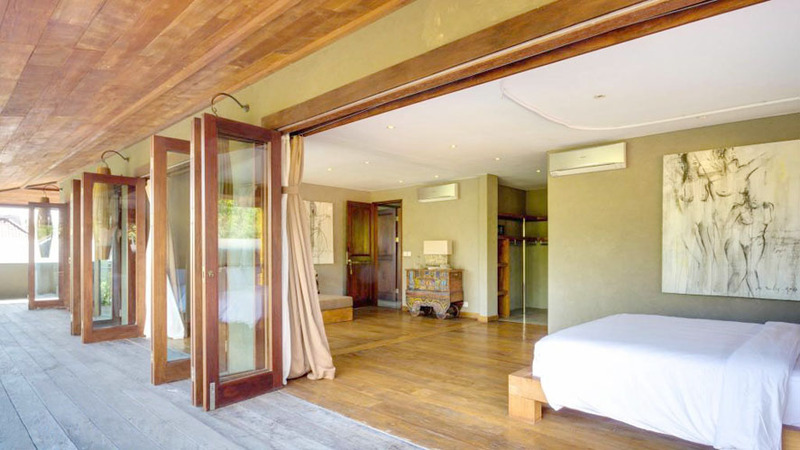 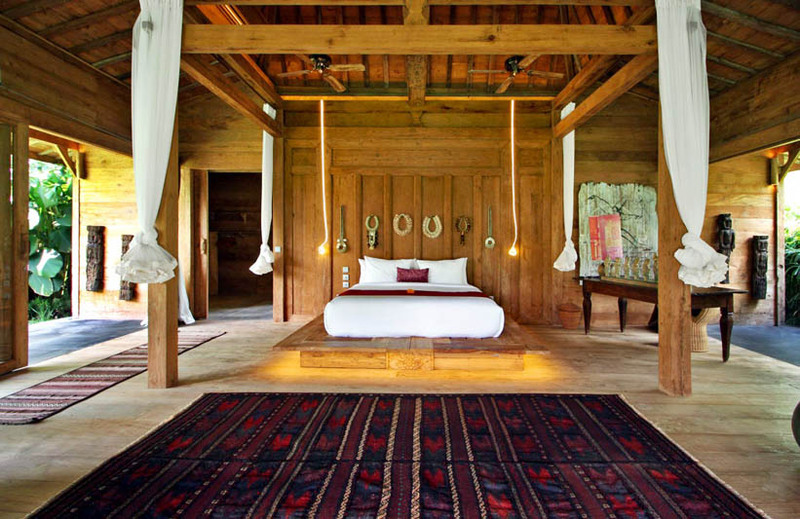 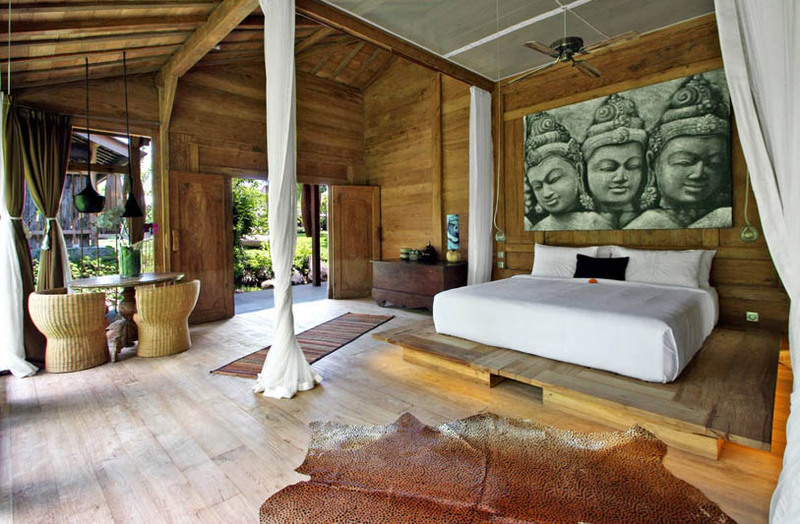 Dedicated for group up to 12 people, Villa Keraton built with 5 spacious bedrooms shaped in Joglo wooden house. 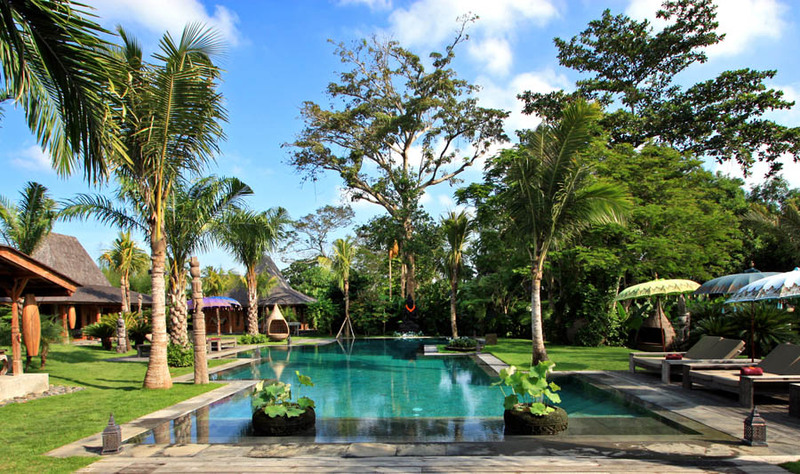 Spacious green garden for family or group which is perfect for having morning Yoga or Kids who run wild safely or simply chilling under the sun by antique and elegant sundeck by the pool. 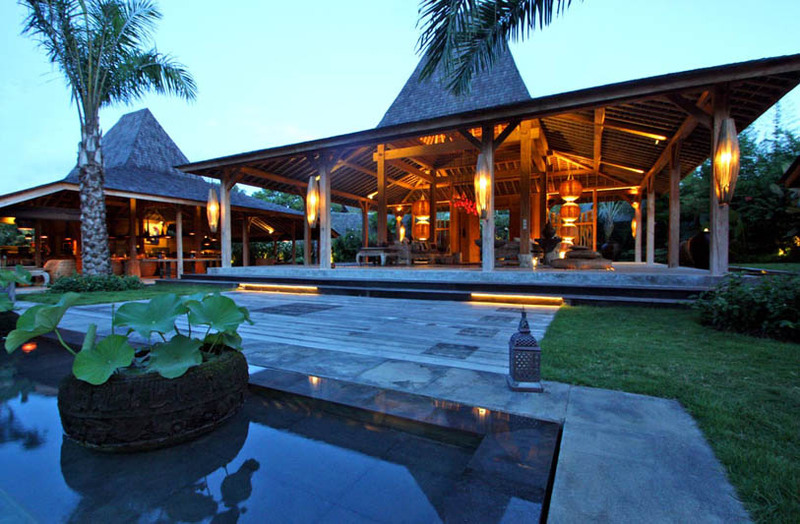 The taste of luxury and elegant highly dedicated by passionate designer to invent one of the best design villa. 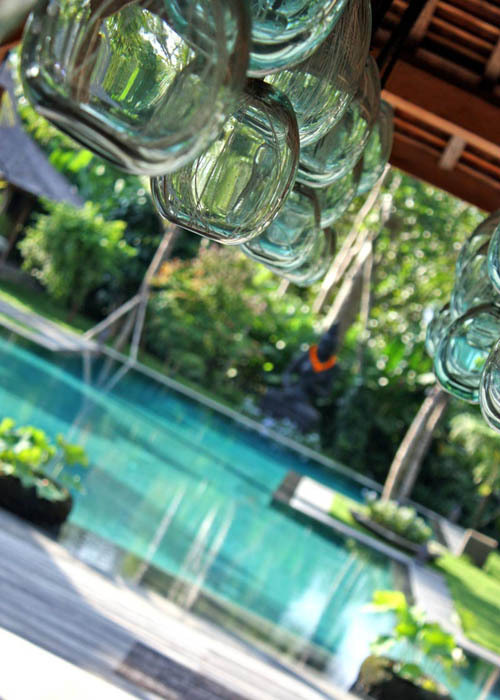 Our dedicated team and manager will be happy to greet you in front door with welcome drink and fruit basket, they will also glad to assist your need from serving daily breakfast, doing groceries , preparing brunch until organize warm family dinner by candle light. 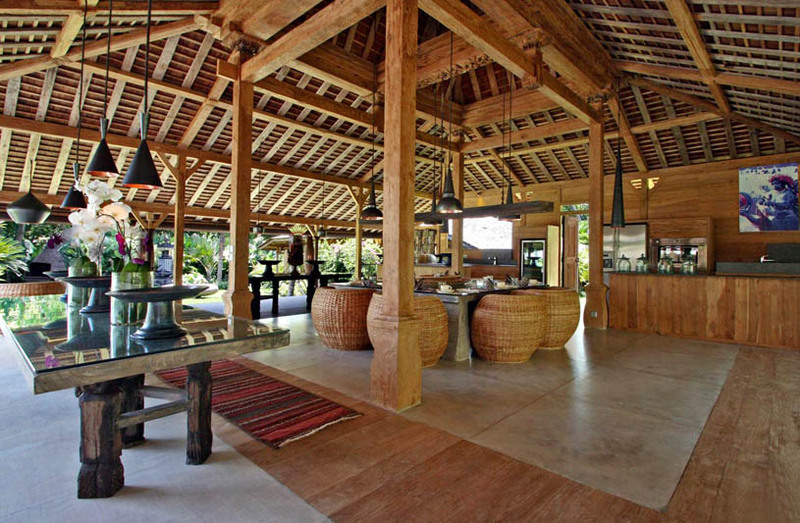 Our skillful chef is stand by to make sure that all groceries and any need fully assisted , while our manager will control all function and management are in good hand. 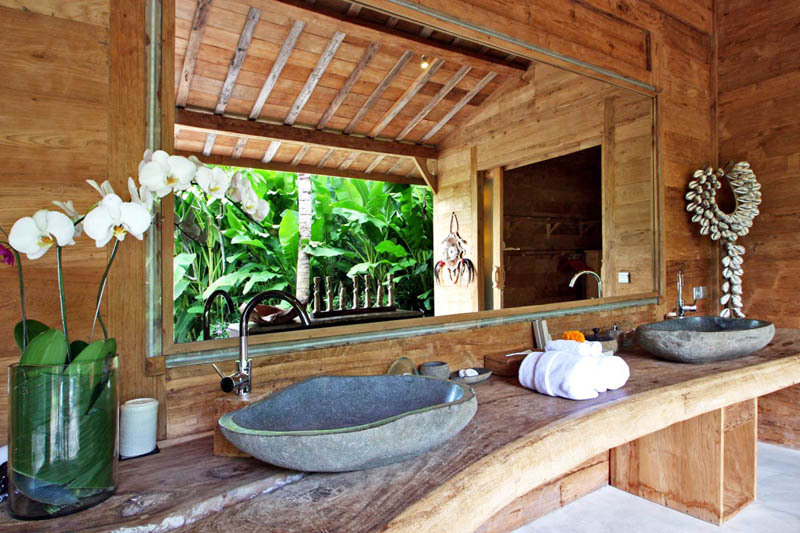 In other hand if you want privacy, you will have it in a second and just ring whenever you need them and they will come right away. 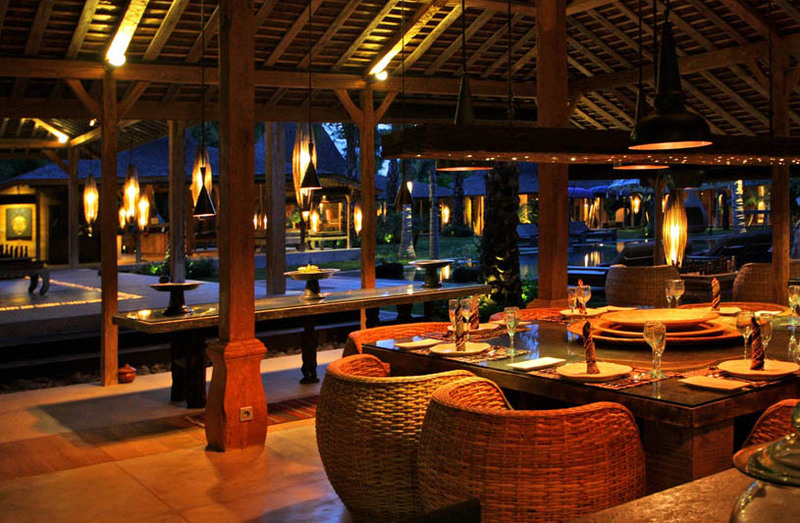 Unlimited wireless internet is cover whole area so you won't miss business back at home or share great moment while in Villa Keraton. 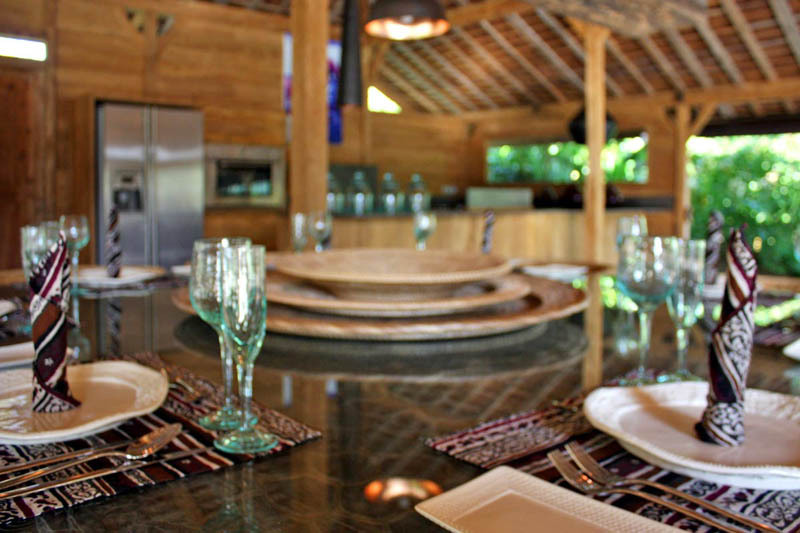 Over 90 channel dedicated for you or family and children in TV room with big flat screen and installed indoor AC. 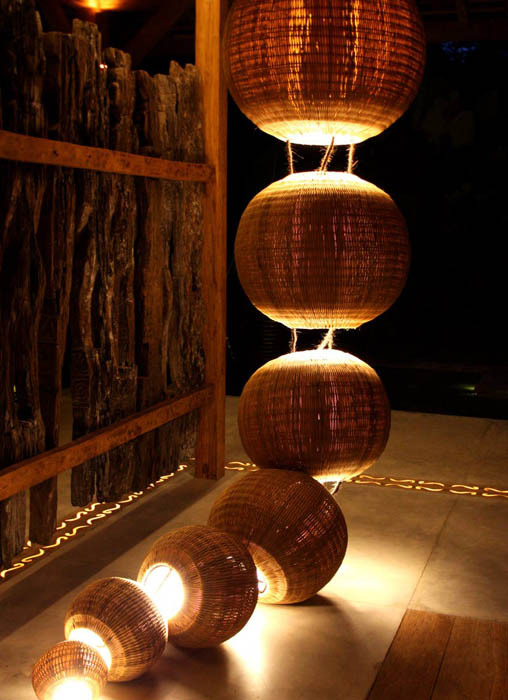 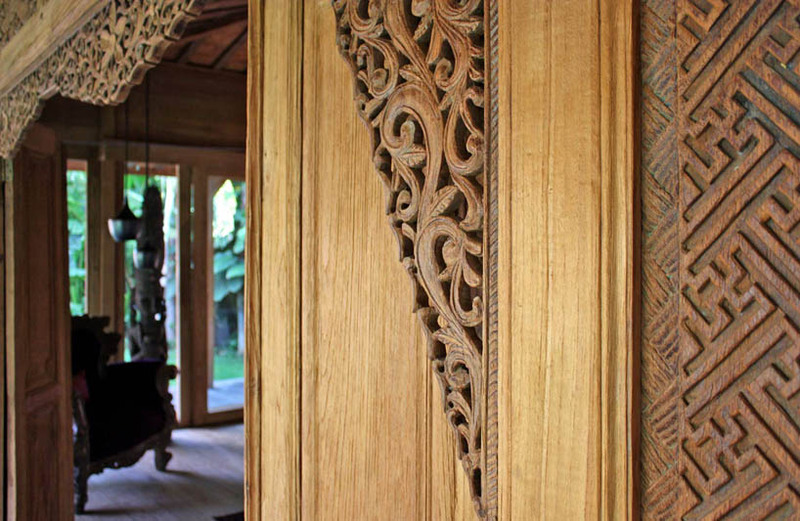 More than 100 years ages, a joglo means wooden house made by solid teak wood, it can lasting other more hundred year. 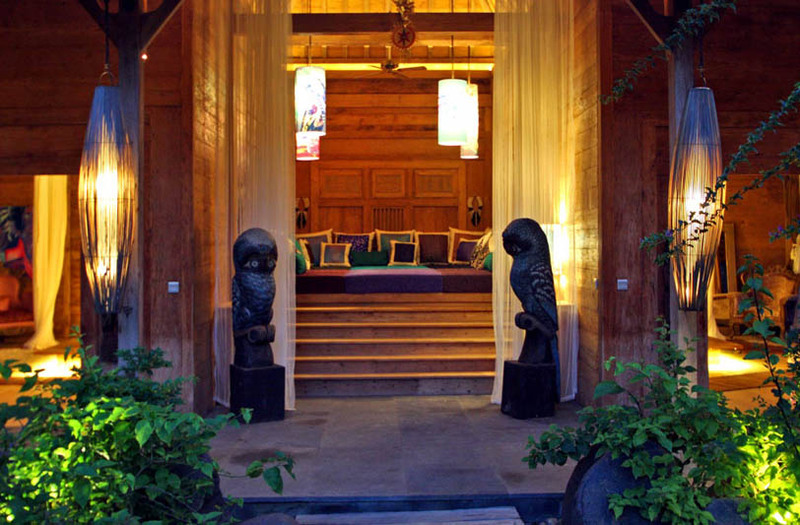 By the definition, ages and quality in ancient history this Joglo usually made for Royal Family or high caste as symbol of luxury and wealth. 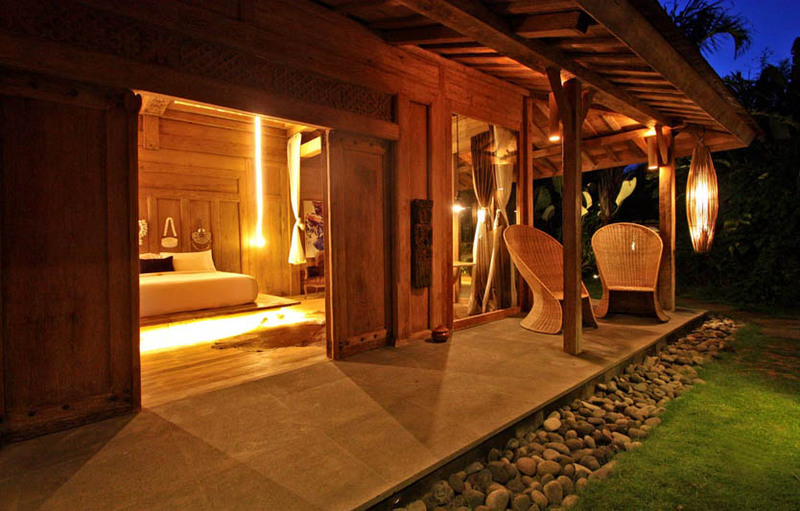 And now it is dedicated for you who can truly benefit the legacy of Java kingdom with mixture of modernity design. 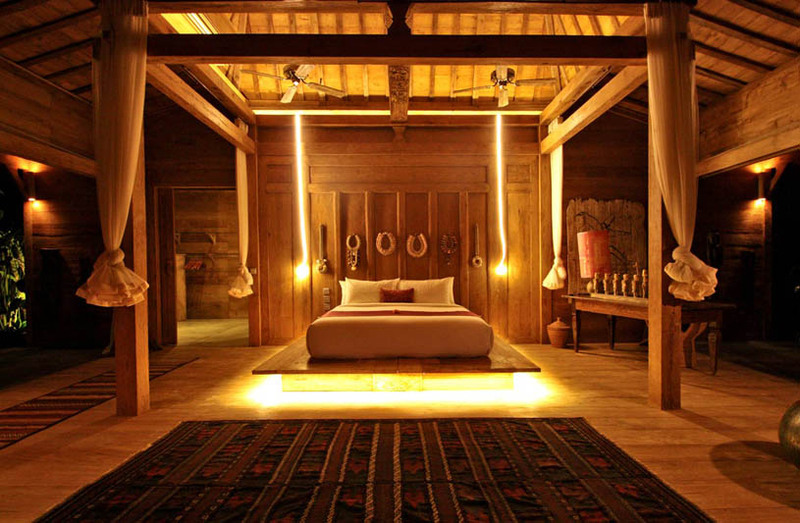 From the floor to the roof you will see how the room give you some warm with some interior from other part of Indonesia. 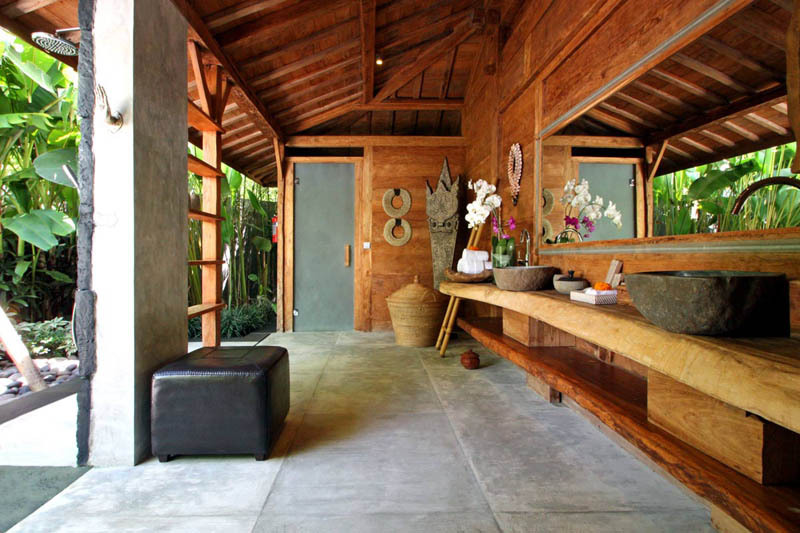 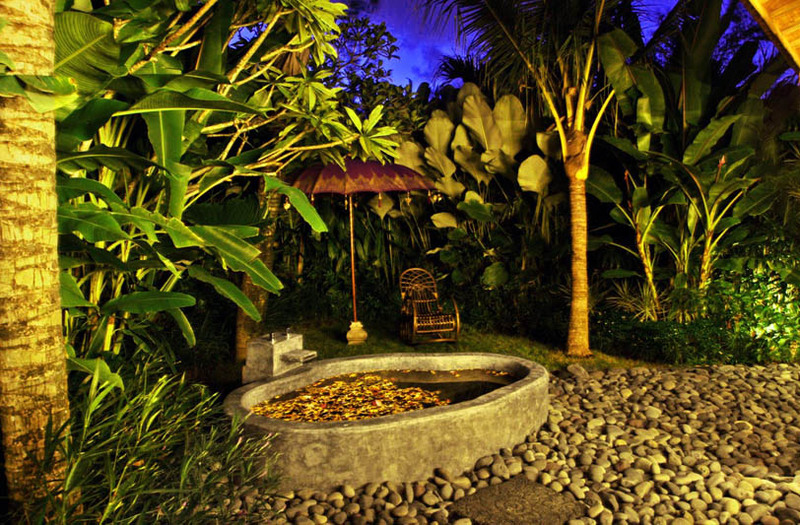 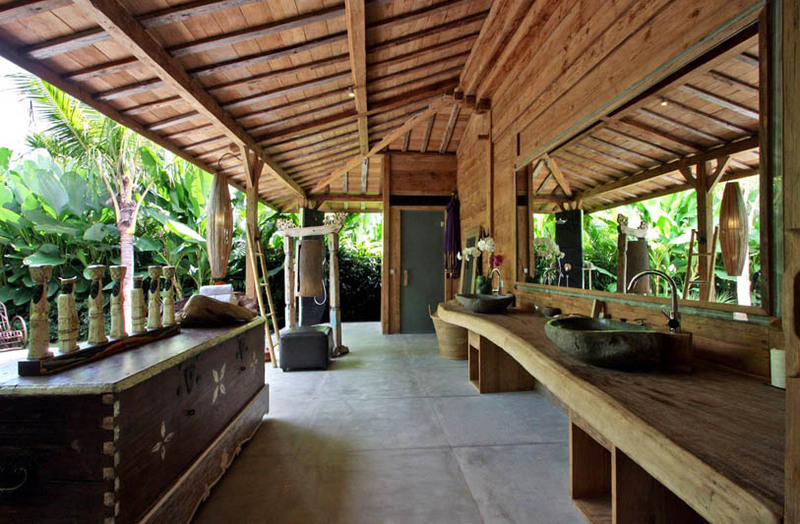 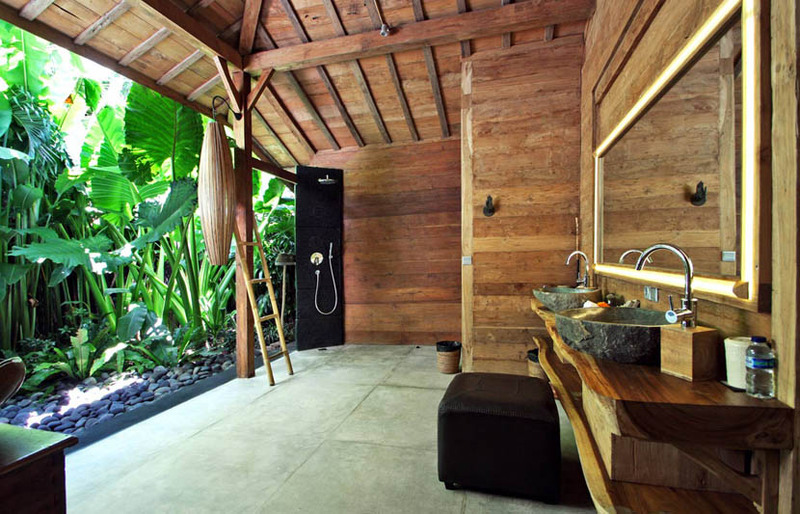 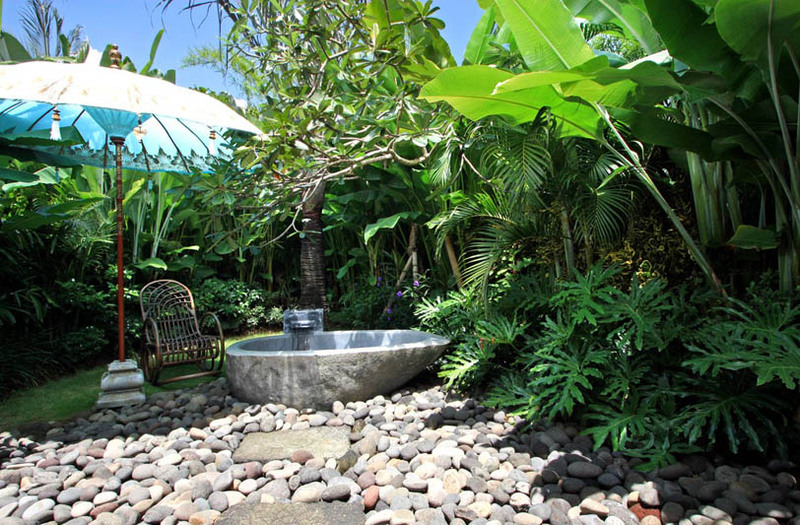 Spacious bathroom with some bathtub carefully designed for you to enjoy the luxury bath after massage or pool and without leaving the detail behind, a cute garden lay inside to give the green and peaceful of mind. 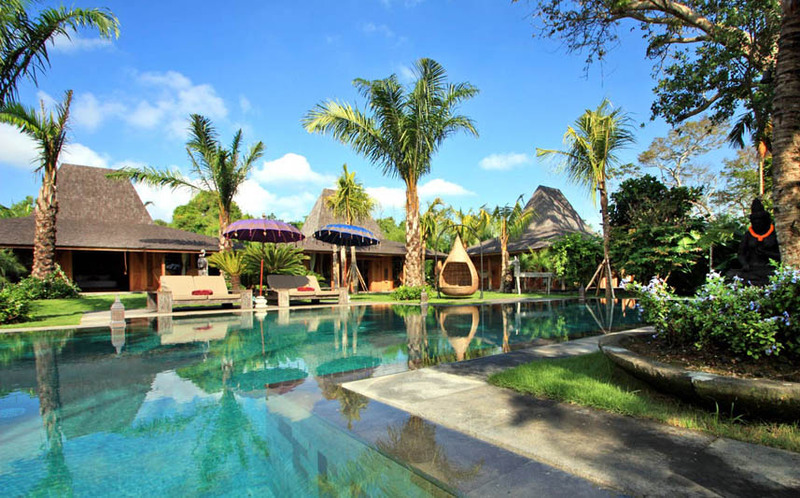 While the whole family doesn't have to sit on one roof, owner offer you other room like chill lounge room, long dining table or classic hanging chair by the garden and even rattan set chair right in front of the room while you read your fascinating book. 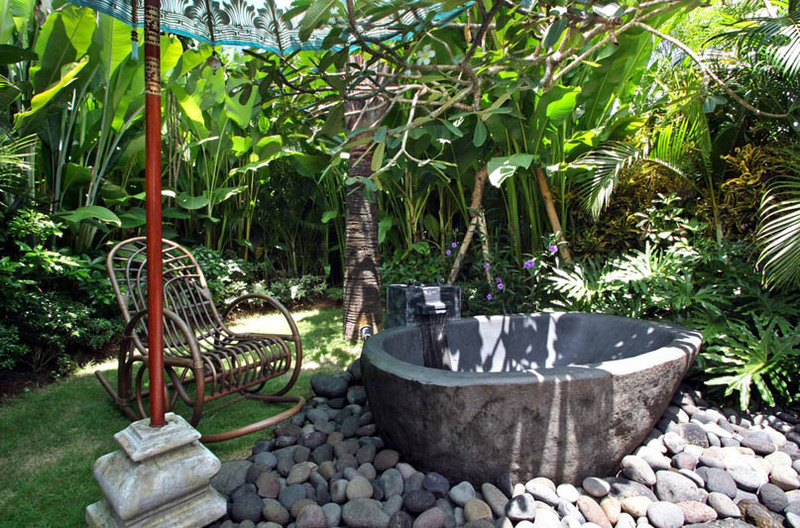 Our discreet staff will be ready to make afternoon tea for you or ordering in villa massage and cater your other need. 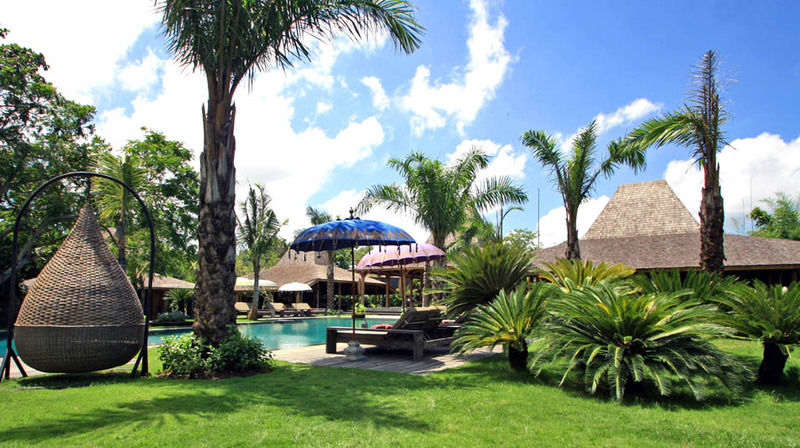 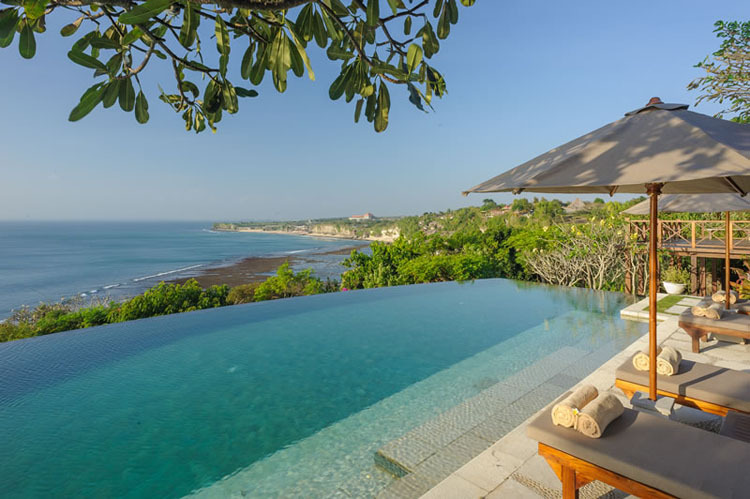 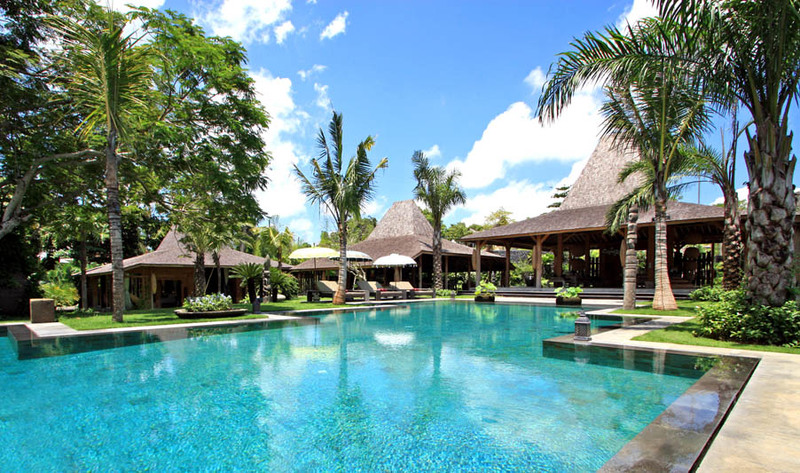 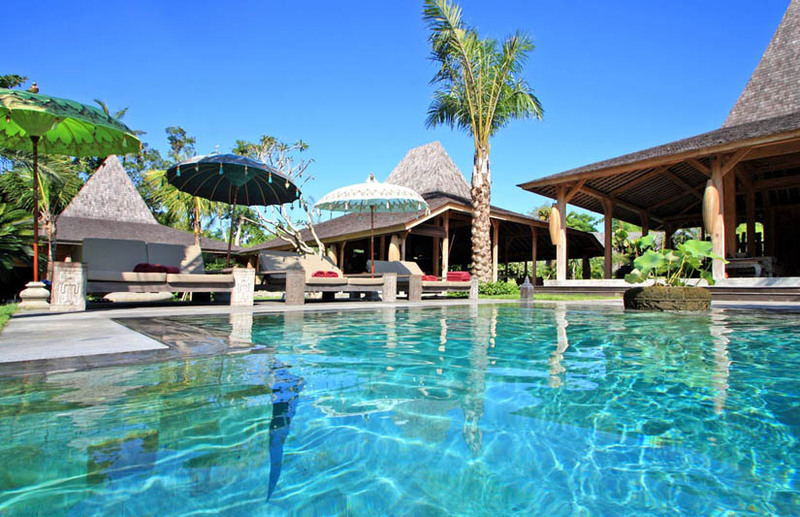 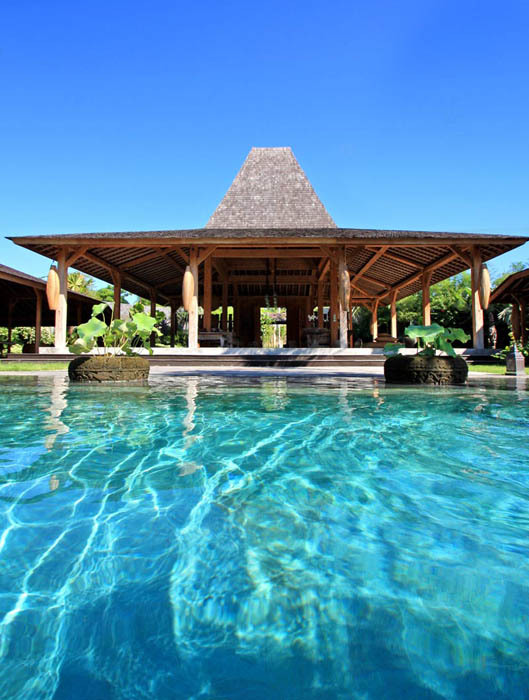 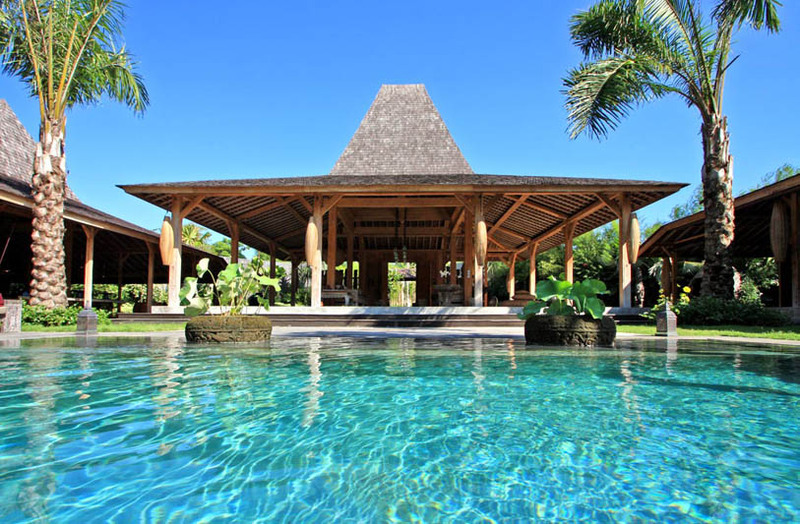 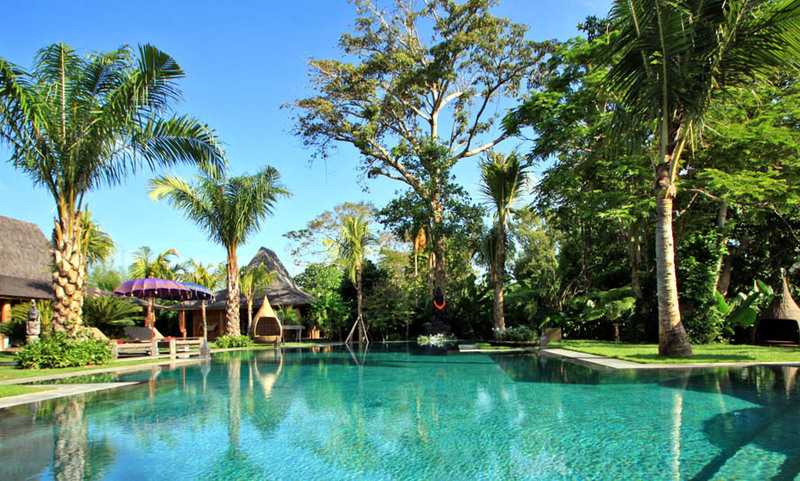 No need to worry about anything as we are here to make your stay into most memorable souvenir, we ready to serve you with smile and what you have to do is simply sit back and enjoy our Villa Keraton as luxury villa for rent in Umalas. 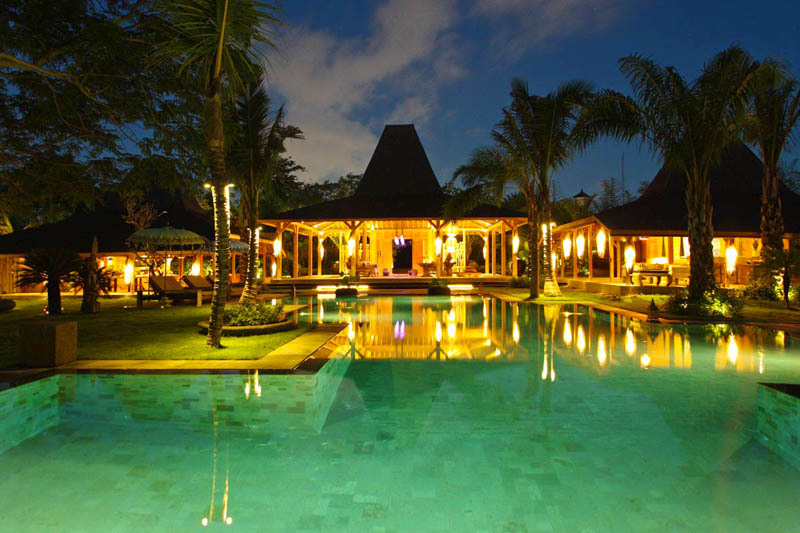 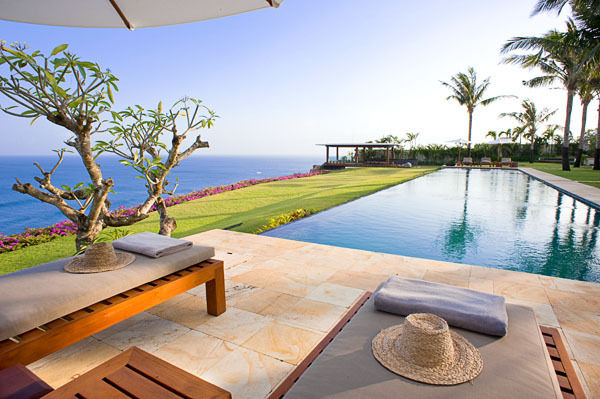 From arrival on Bali island to Villa Keraton, our dedicated team will do our best to make your need in a good hand. 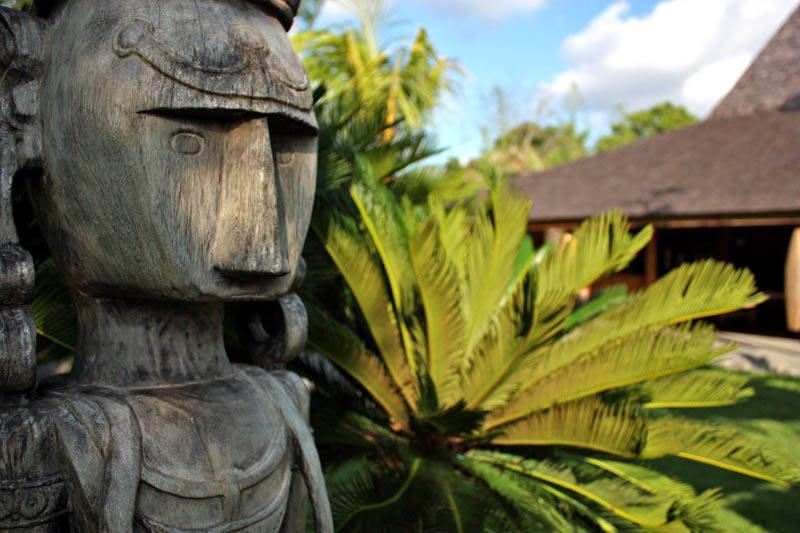 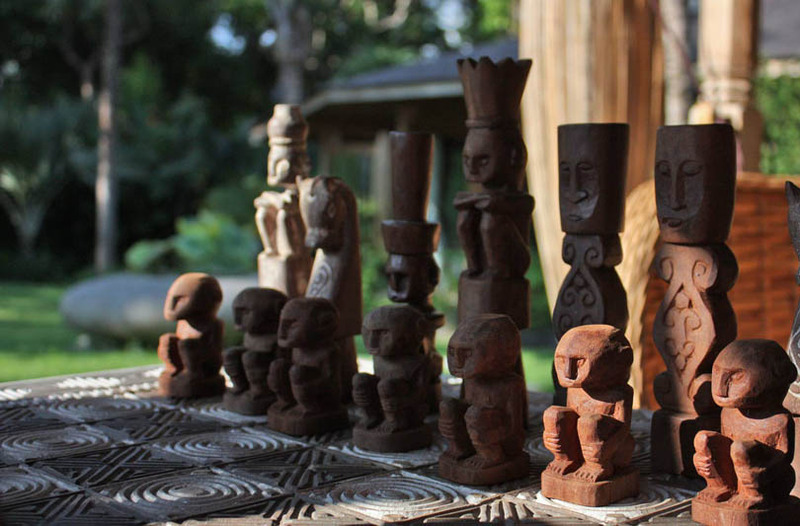 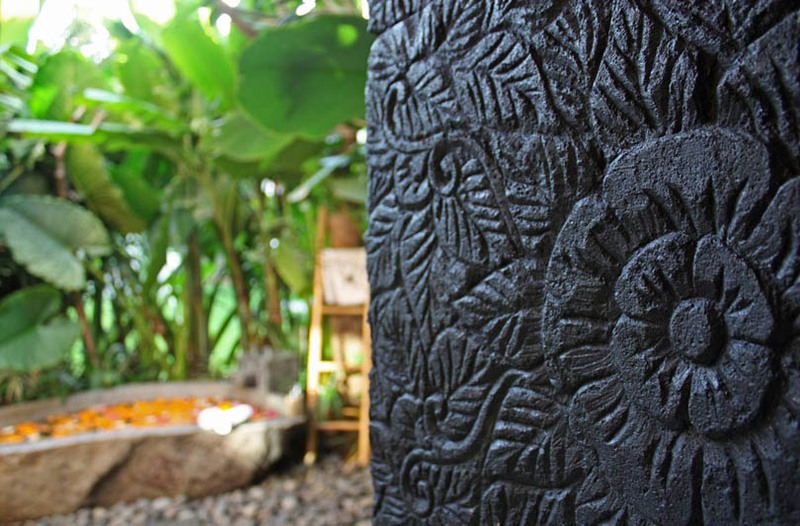 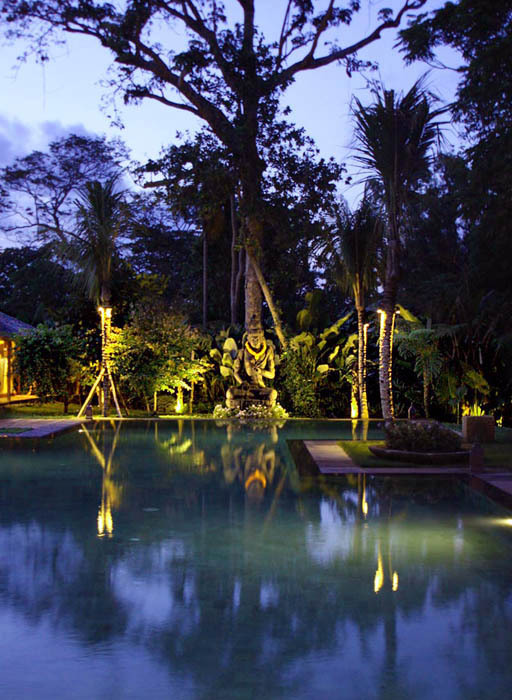 There's so much to do and enjoy in Villa Keraton. 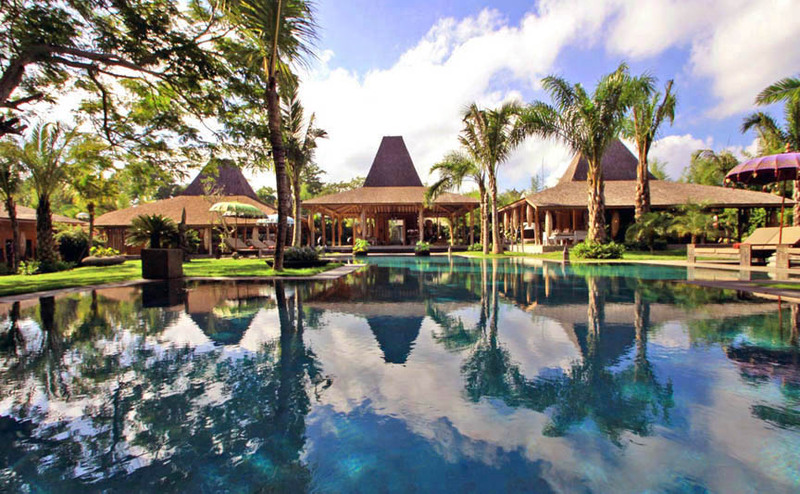 Explore the adventure and cruise the joy in Villa Keraton without hesitation and you won't regret it. 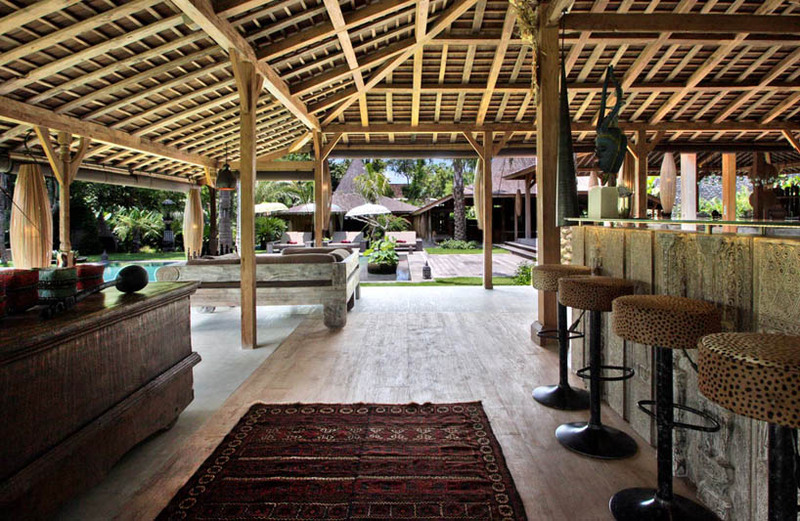 We are happily welcome you in Villa Keraton and let the adventure begin.